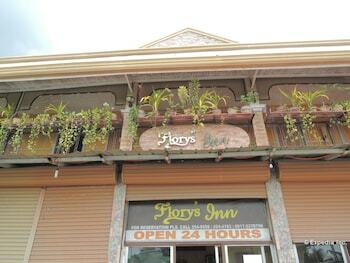 With a stay at Flory's Inn in Liloan, you'll be within a 15-minute drive of San Fernando Rey Parish Church and Mactan Island. The front desk is staffed during limited hours. Free self parking is available onsite. With a stay at Makati Junction Hostels in Makati (Downtown), you'll be a 4-minute walk from Makati Museum and 6 minutes by foot from A. Venue Mall. The front desk is staffed during limited hours.